To be wise is to be eternally curious. 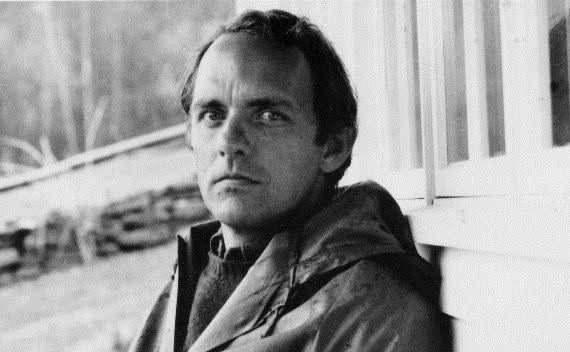 Buechner is an American writer and theologian. He is the author of more than 30 books, which include A Long Day’s Dying and Godric. Yes, a world lives in us.